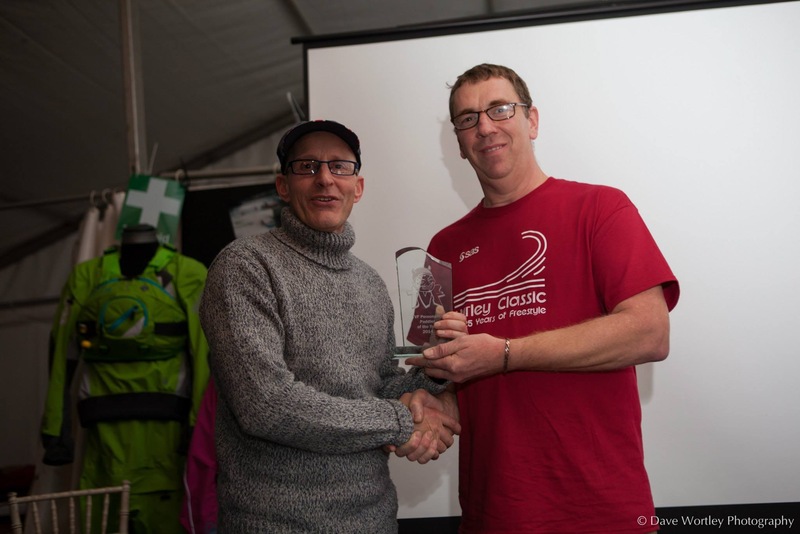 This year was the 3rd ever TVF Awards and as usual was held at one of Europes biggest kayaking events, The SAS Hurley Classic. 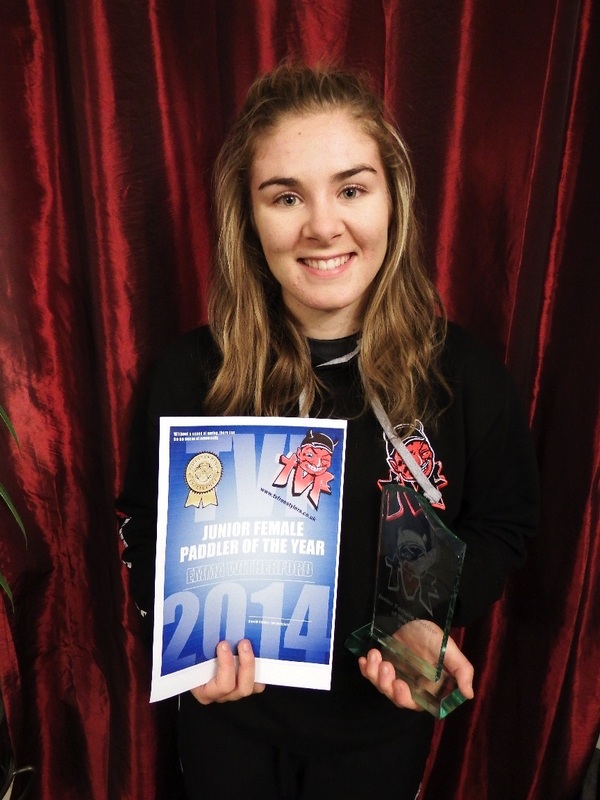 The Winner of the Junior Female TVF Paddler Award was the well deserved Emma Witherford. 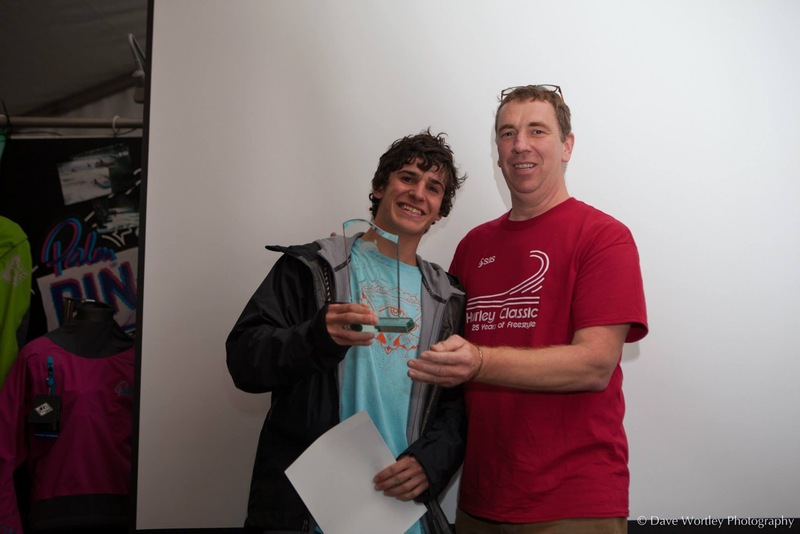 The Winner of the Junior Male TVF Paddler Award was the well deserved Hugo Anthony. The Winner of the Female TVF Paddler Award was the well deserved . 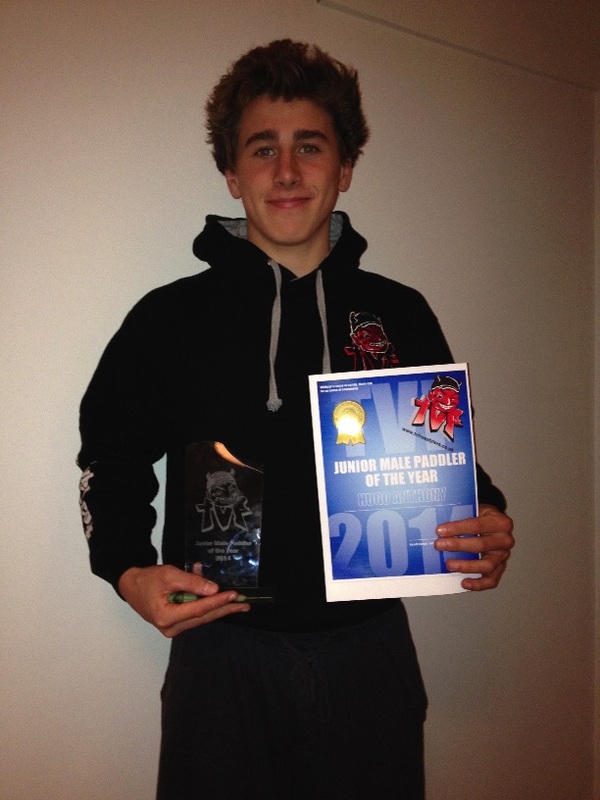 The Winner of the Male TVF Paddler Award was the well deserved Bren Orton. The Winner of the International TVF Paddler Award was the well deserved Jason Craig. 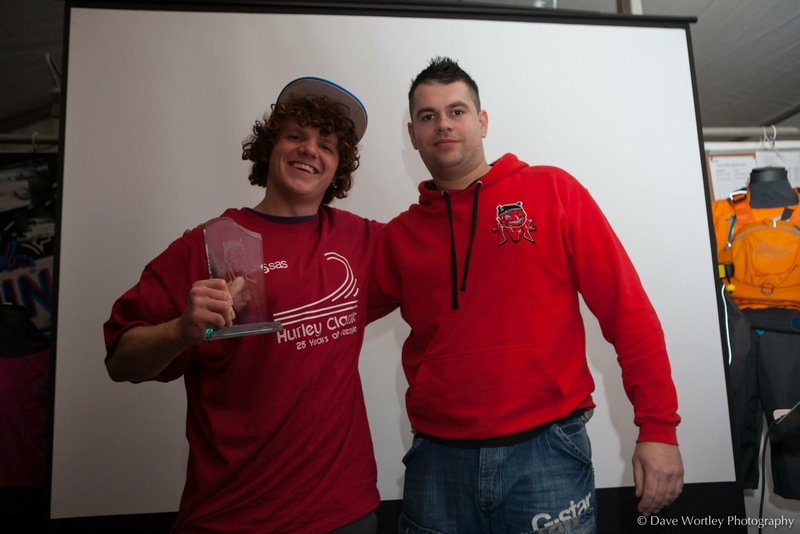 The Winner of the Personality TVF Paddler Award was the well deserved Duncan Williamson.